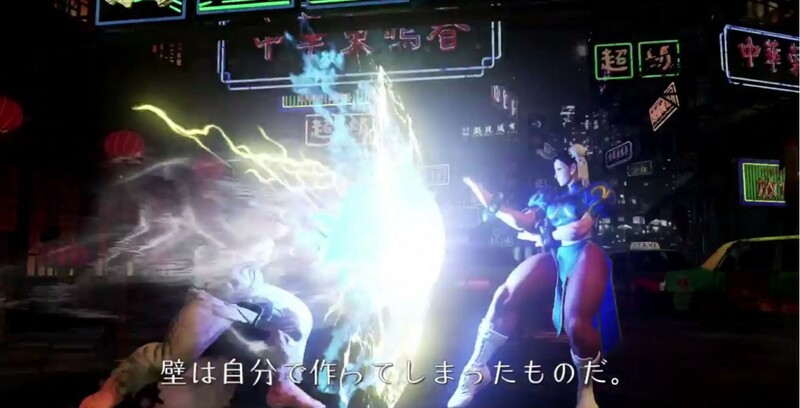 The world’s most popular fighting game franchise may have finally come around and counted to the next big step in its evolution, as a trailer announcement has revealed that Street Fighter V is very real… And it’s apparently coming to the Playstation 4 and PC as an exclusive. 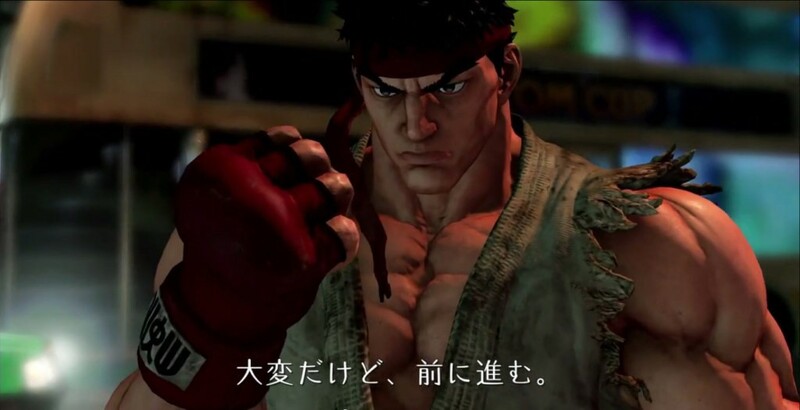 Reported by Kotaku and shared by a Neo-Gaf user named UnluckyKate, a video showcasing the prominence of “Passion” and “Rising Up” in the fighting game community because of Capcom’s signature brawler franchise went up in YouTube, and showed quick highlights of the new game featuring Ryu and Chun-Li duking it out in what was clearly rendered in next-generation hardware. 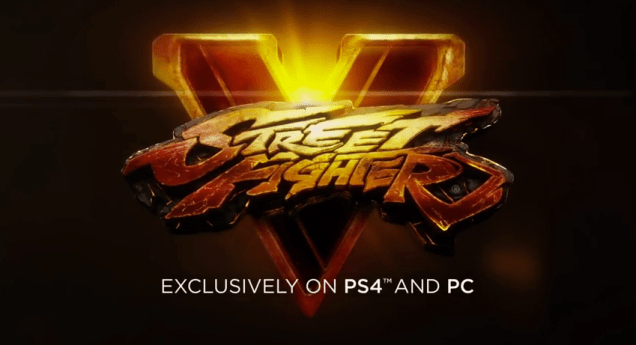 The trailer then ended with the SF V logo, and the announcement that the game would be “exclusively on PS4 and PC”. Whether that means it is a “timed-exclusive” like “Rise of the Tomb Raider” remains to be seen. Here’s the trailer in all its refined glory and early state. Street Fighter 5 – Teaser by VersusFightingTVUPDATE: Content no longer available, but you can view it via Neo-Gaf’s mirror link HERE. No release date or other details have been set for Street Fighter V. Stay tuned for updates as they come. Previous articleMarvel officially confirms Benedict Cumberbatch as Doctor Strange! Feeling blue? Here are some ideas for your next barkada night!